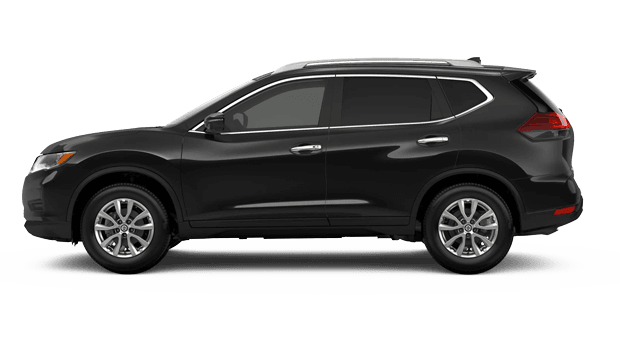 AMAZING OFFERS On The 2019 Rogue In Florida! 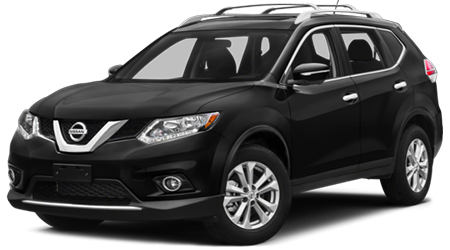 The Nissan Rogue is a small crossover SUV that offers three separate trim levels. Don’t let the word “small” fool you, though. 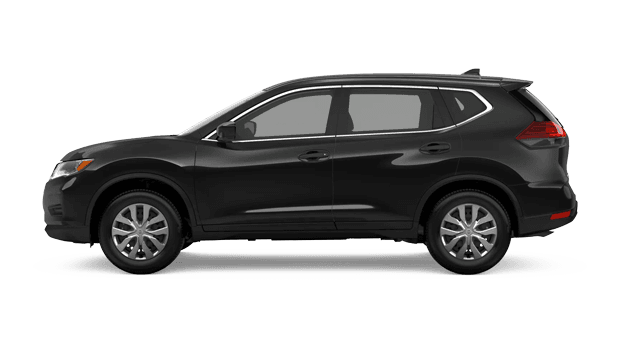 With the 2019 Nissan Rogue, you gain plenty of cargo space, passenger space, and a wealth of features. If you’re a Florida resident, chances are you make frequent trips to the beach with your friends and family. 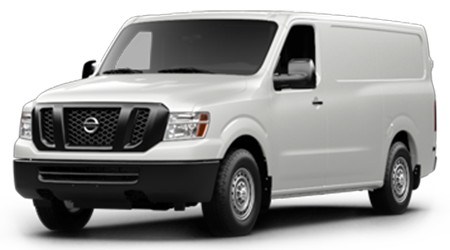 If this is the case, you’re going to need a dependable, spacious ride that gives you room for passengers. 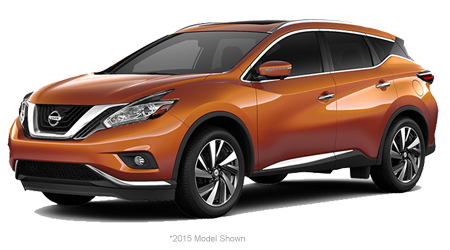 That’s where the Nissan Rogue comes in! 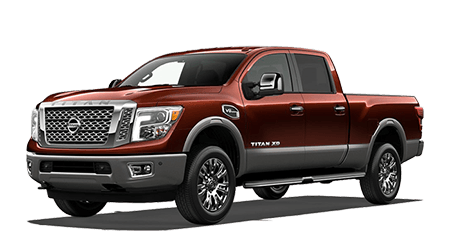 At Lee Nissan Fort Walton Beach, you’ll find an extraordinary selection of vehicles in our inventory. Don’t believe us? Take a look at all the options on our site. 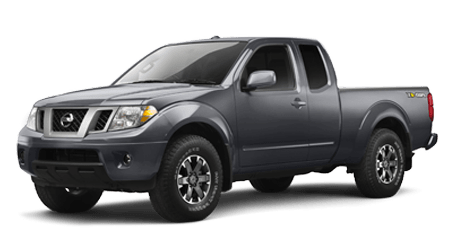 Looking for a specific vehicle? Contact us to learn more. But first, to help you get more acquainted with all the 2019 Rogue has to offer, let’s take a closer look. 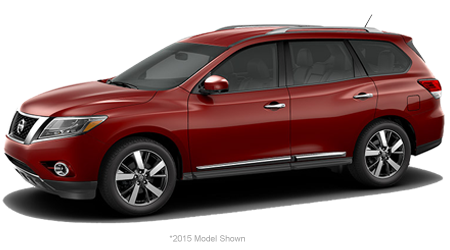 On the inside of the Rogue, you and your passengers will have access to plenty of comfort and tech features. 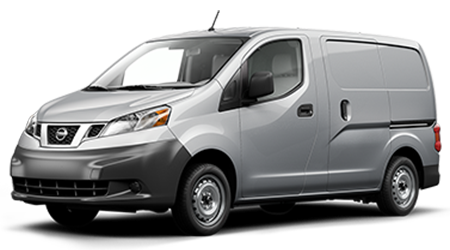 Not only will you be able to stay engaged and connected on the road due to the high-tech infotainment system, you’ll be able to sit back and enjoy the ride with the power-adjustable, heated seats. 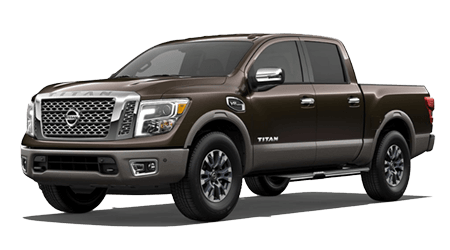 Other features you’ll find in the cabin include dual-zone automatic climate control, driver-seat memory settings, leather upholstery, and more. 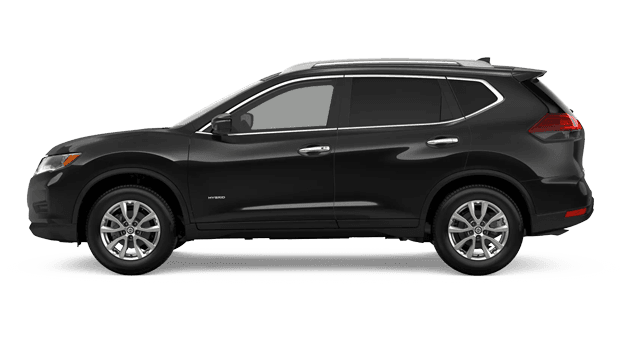 There are several different engine options drivers can choose from for the 2019 Rogue. 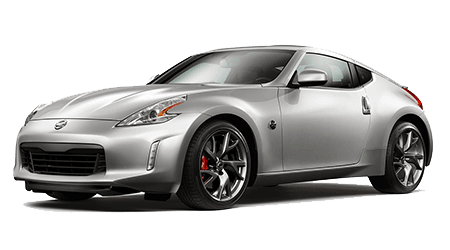 First of all, there’s a 2.5-liter four-cylinder engine that produces 170 hp and 175 lb-ft of torque. 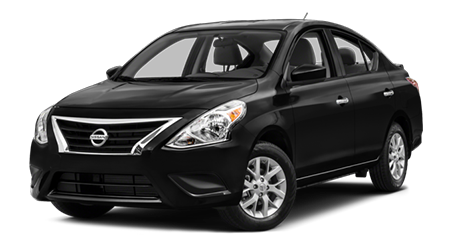 This engine is paired with a continuously variable automatic transmission and comes in front-wheel drive. All-wheel drive is also offered as an option. 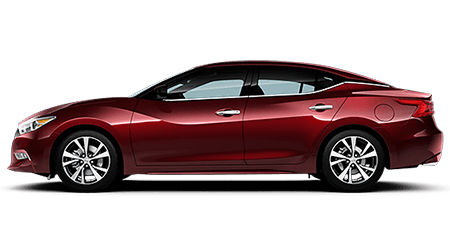 The next engine you can select is a 2.0-liter four-cylinder engine that comes paired with an electric motor with 176 hp combined output. 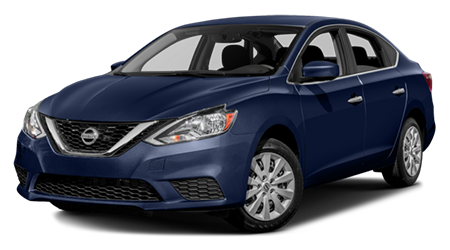 This engine is available with the Rogue Hybrid and is offered with either front or all-wheel drive. However, it is only available in the SV and SL trim levels. 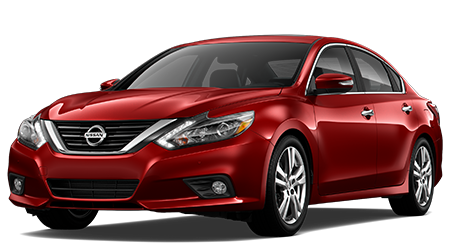 Visit Lee Nissan Fort Walton Beach today to take advantage of our incredible inventory filled with numerous cars, vans, trucks, and SUVs. 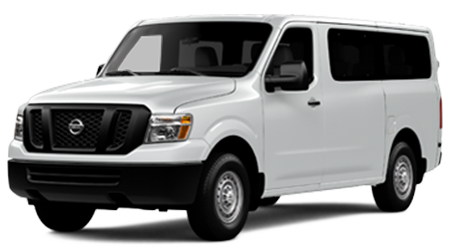 Whether you’re seeking a ride that takes you to and from the office or a vehicle that you and all of your friends can enjoy, we’ve got plenty of options for you! In addition to this, we provide a wide range of deals and specials. That’s right – you can save big when you choose us. The catch? Our amazing offers are only for a limited time. The prices you see on our site today could be gone tomorrow, so don’t wait. After all, you don’t want to miss on out on saving big with us! We are conveniently located at 235 Miracle Strip Parkway SW, Fort Walton Beach, FL 32548. Florida residents who live near Mary Esther, Ocean City, and Destin are just a short drive away. During your visit, our friendly and trusted team of experts will be more than happy to sit down with you to go over your options, answer your questions, and assist you in any way. 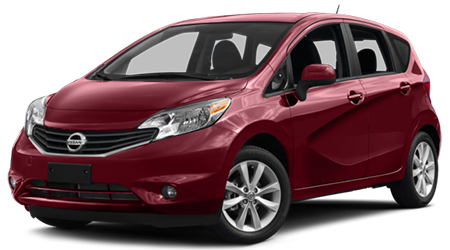 We’ll also show you around, fill you in on our deals, and let you take a test drive or two. 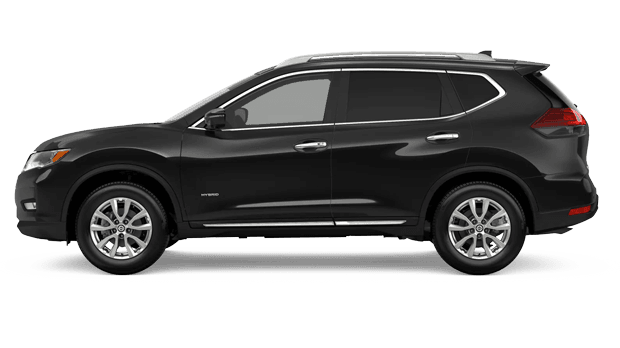 Get behind the wheel of the 2019 Nissan Rogue! Go Rogue today!